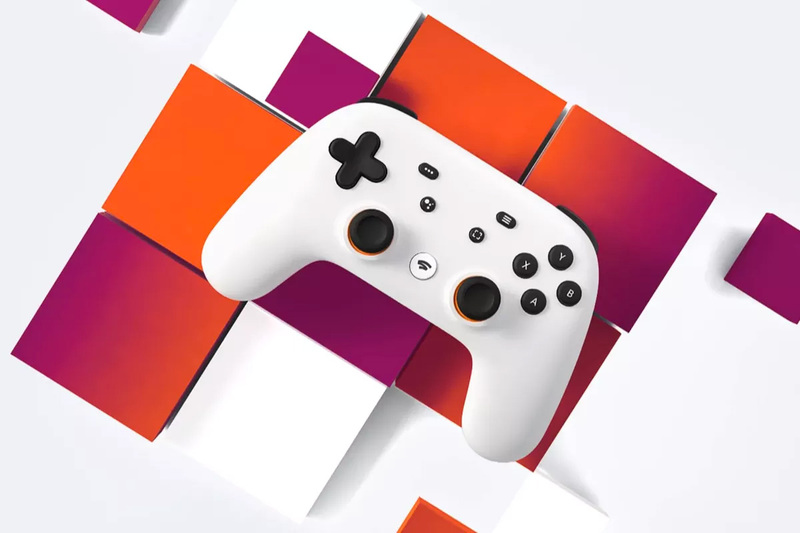 Google’s cloud-based Stadia gaming platform gives anyone with a Chrome browser access to streaming AAA video games. Use laptops, desktops, and select phones and tablets & the Stadia controller that connects via wi-fi with any game you may be playing. Depending on your bandwidth, the service boasts up to 4K HDR streaming at 60 FPS. 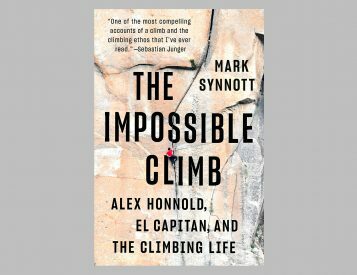 Coming this summer!